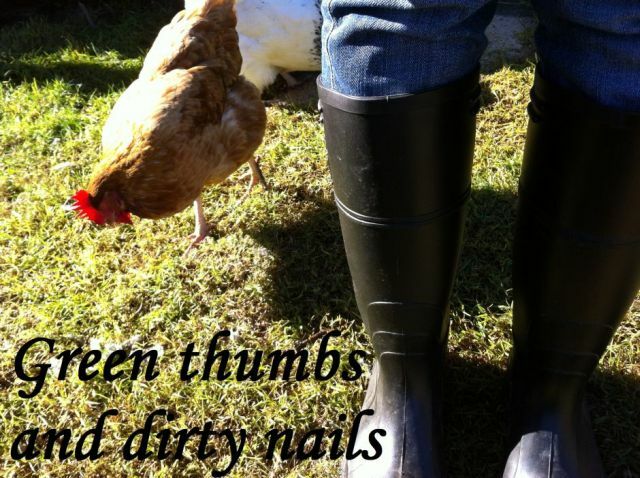 Green thumbs and dirty nails...: Visit to Feltfne part 2: Oh the wool. Visit to Feltfne part 2: Oh the wool. As we drove away with our bags for goodies, it was agreed that the pilgrimage to Feltfine was definitely worth it! If you aren't able to visit in person, I would seriously recommend checking them out online - they post worldwide! It feels so good to be supporting a local 'home grown' business. I am not associated with Feltfine, nor have I received any benefit from mentioning them. I paid for all the products myself. I just want to spread the word when we find great local businesses amongst like minded souls!